Duck Dynasty’s Si Robertson has released a new country EP with an assist from Kix Brooks of Brooks & Dunn. 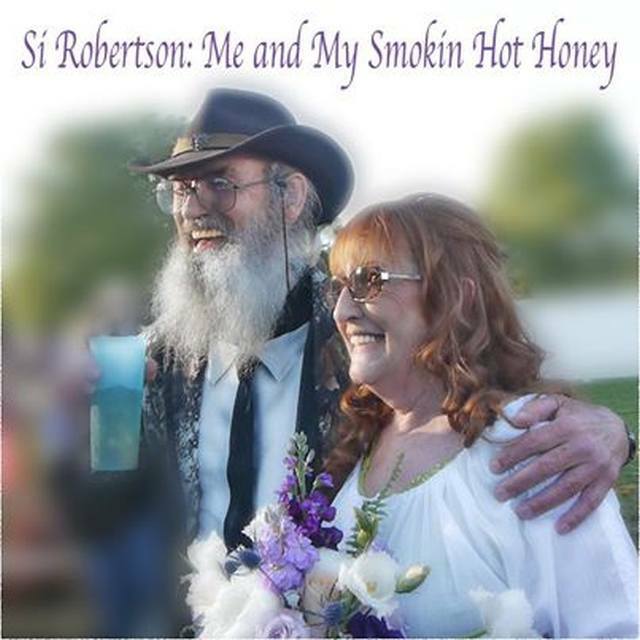 Me and My Smokin Hot Honey, the six-song EP, features Kix Brooks teaming up with Si Robertson on the song, Can’t Take the Swamp Outta the Man, which was recorded as special gift to his wife Christine as part of the couple’s recent wedding vow renewal after 43 years of marriage. Christine Robertson is big Kix Brooks fan. The finished product was played as Uncle Si and Christine Robertson walked down the aisle.